The Ohio Department of Education released the district report cards for the 2016-2017 graduating classes of Ohio’s public schools in September 2018. The Ohio Department of Education released the district report cards for the 2016-2017 graduating classes of Ohio’s public schools in September 2018. Pickerington fared well, earning an overall score of B, but there are some areas with room for improvement. Pickerington Local School District Superintendent Chris Briggs joined the district team in July 2017. Briggs welcomes opportunities to share information with the community. According to Briggs, to address improvement goals, PLSD is focusing on the use of the Ohio Improvement Process, a systems framework of collaborative team protocols to analyze data, research aligned improvement strategies, implement and monitor strategies, provide feedback to teams, and determine effectiveness based on performance and implementation data. Ohio’s school districts are graded on six components: Achievement, Progress, Gap Closing, Graduation Rate, Improving At-Risk K-3 Readers, and Prepared for Success. Detailed information about these components is available on the Ohio Department of Education website. PLSD received A grades in Gap Closing, with a 97.2 percent overall score, and in Graduation Rate. Pickerington’s graduation rates are 96.7 percent (4-year) and 98.7 percent (5-year). Receiving a C in overall Achievement has led to increased emphasis on growing the percentage of students who score proficient or better on the state tests and on moving more students to accelerated and advanced levels. Briggs said that teacher-led teams are already moving toward these goals. Although a grade of C was given to Pickerington’s At-Risk Reader component, 99.1 percent of the district’s third-graders scored at least proficient in reading. However, 43 percent of students who started off-track remained off-track. PLSD is addressing this need with increased emphasis on early literacy. The Kindergarten Literacy Intervention Program, or KLIP, allows educators to identify at-risk students early and provide them with additional learning support to ensure that they begin with the skills they need for academic success. The score for Progress overall was C. While students in the lowest 20 percent in achievement experienced strong growth based on previous performances, students identified as gifted did not. Briggs says the Plan for Progress, which includes Academic Excellence, Efficient Operations and Modern Facilities, is designed to strengthen and improve the learning environment for all students. The district’s lowest score was a D in Prepared for Success. This component measures the percentage of students who score well in college entrance exams, advanced placement tests, earn honors diplomas or receive industry-recognized credentials. 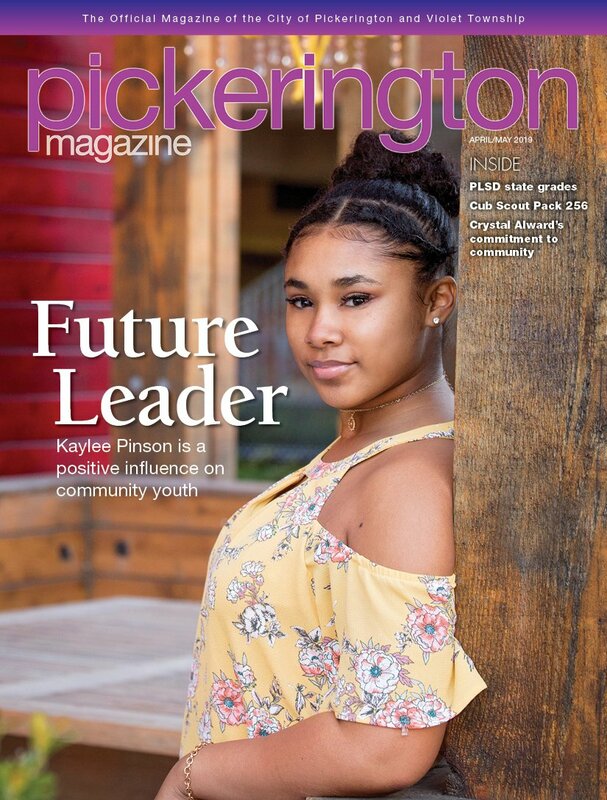 For more information about PLSD, visit the Pickerington Local School District website at www.pickerington.k12.oh.us. For more information about the Ohio State Report Card, visit the Ohio Department of Education website at reportcard.education.ohio.gov.